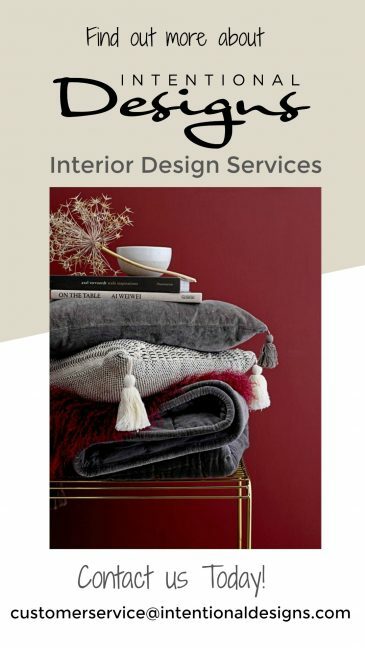 You are here: Home / Home Decor Products / Fabric / Ikat Fabrics, how to decorate with them at home! Ikat Fabrics, how to decorate with them at home! 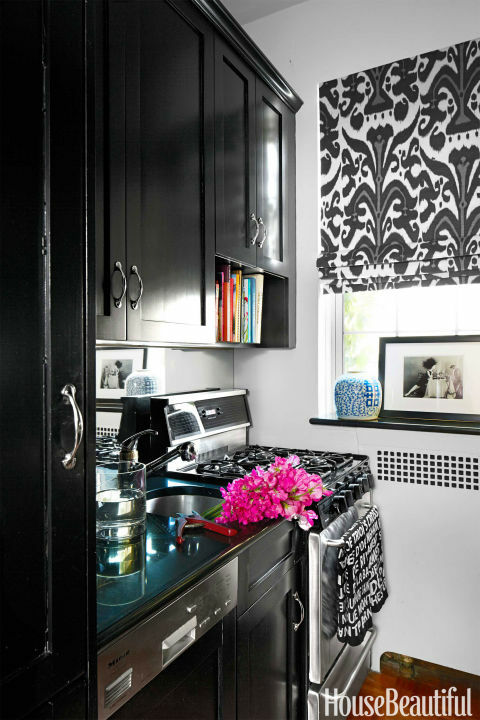 Ikat Fabrics are easy to incorporate at Home. So no worries there, Ikat prints are a versatile and timeless option with rich color palettes. And Ikats work in just about any design style from traditional to Bohemian Design. And in just about any room such as a bedroom, kitchen, bathroom or living room. From HouseBeautiful.com, 17 Best Small Kitchens to Inspire you. So are Ikat fabrics on trend or are just timeless? It’s a safe bet to say both are true. Since Ikat designs are among the oldest forms of fabric pattern making they are timeless. 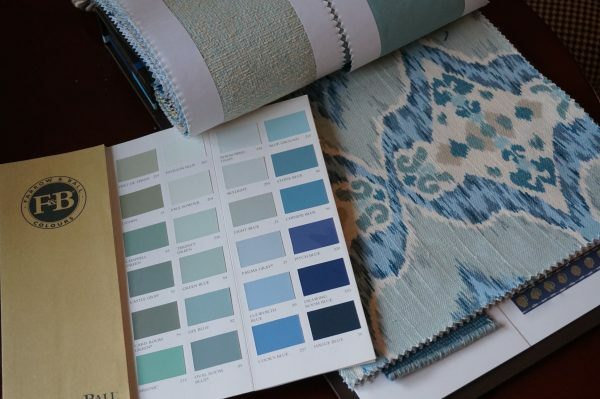 And the distinct Ikat designs also work seamlessly in many design applications, such as draperies, ottomans, roman shades, pillows, area rugs, tableware, and even clothing. So, needless to say, this versatile pattern stays on trend. Tips for designing with Ikat Fabrics ~ You can’t go wrong taking your color cue from an Ikat fabric pattern. 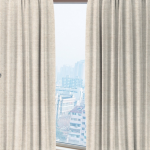 So when you’re designing your room a good place to begin is with fabric. And selecting a fabric for drapery panels and or pillows using an Ikat fabric is a good choice. From there take your cue for the rooms color palette directly from the Ikat fabric. For example our design process below. 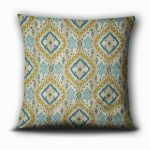 We first started with the Ikat pillow fabric below “Kachina” from IntentionalDesigns.com. Then, added solid cotton/linen draperies in fabric pattern “Snap” color Linen from http://intentionaldesigns.com that is also found in the Ikat pillow. 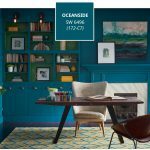 Lastly, we selected the Sherwin-Williams 2018 Color of the Year Oceanside as our paint color. 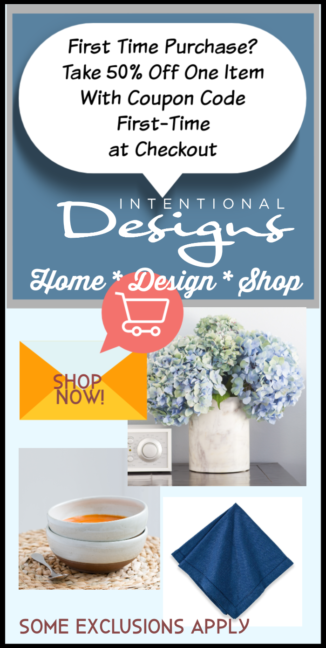 Visit our Home Decor Shopping Site and See What’s New This Week!